The Ottawa Bicycle Club will be hosting our annual Good Friday Time Trial next Friday, April 19th. All are welcome to come out. Please note that you will need to have OCA membership to participate in this event. Sign in will be from 9:30-10:30am. Please come early so that we can avoid a huge rush between 10:15-10:30am. First Rider off at 11:00am. Series fee is $30.00 for those who do not hold OBC membership. 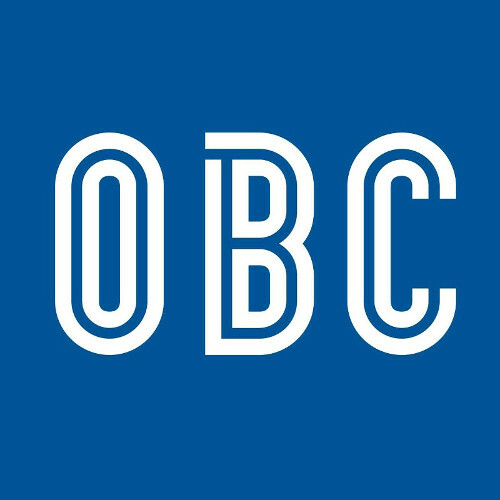 The series is included with your OBC membership.